Welcome Home to 710 Brazos Trail! 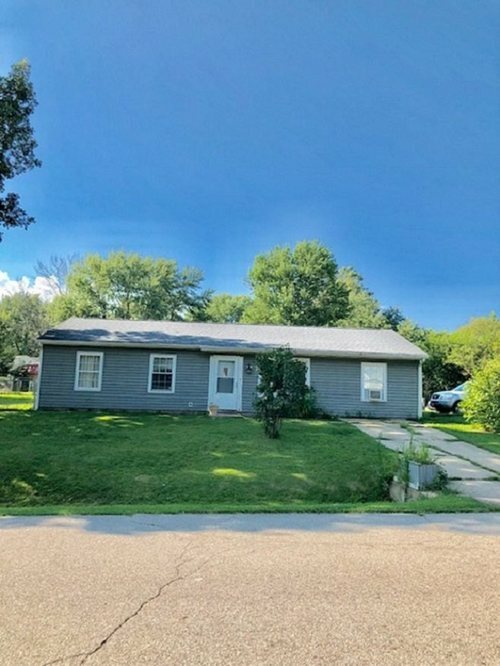 This 3 bedroom, 1.5 bathroom ranch-style home located in the Rolling Hills Subdivision offers over 1200 square feet of comfortable living space throughout that you will feel right at home in! Also on the inside is a cozy kitchen, separate laundry room, and a sliding glass door that allows you to see your fenced in back-yard and patio area that is perfect for a cook-out! This home has endless opportunities and is ready for its new owner, so come see it today! Directions:Drive South on 9th Street, turn right on to Brazo, house will be on right.